High purity white de-icing salt available in easy to manage poly bags or bulk bags. 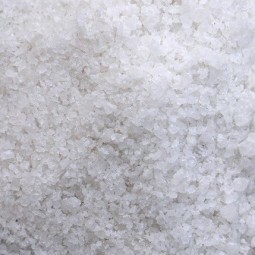 We source our white de-icing salt from various marine mines around the world to ensure we are able to provide our customers with a consistently high quality product that can be applied in a huge range of locations for exceptional results. White de-icing salt contains large granules, and is generally used in public places where maintaining high safety standards is important. 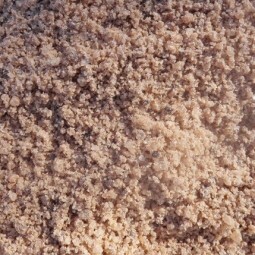 This type of salt leaves very little residue when applied to roads, paths, car parks and other high-footfall areas, and as such is the de-icing solution of choice for schools, retailers and hospitals who need to ensure their premises is free not only from dangerous snow and ice, but the muddy slush left behind with the use of other products that is often the cause of just as many slips, trips and falls. The material can be spread manually or by using a mechanical spreader. Get ready for the winter. Stock up on white de-icing salt by buying in bulk with Milestone! High purity white de-icing salt available in loose direct loads. We can deliver loose loads between 10 and 29 tonnes direct to your site. Our brown rock salt is sourced from the UK and various mines across the world. This must-have product is available in easy to manage poly bags or bulk bags. Milestone supplies brown rock salt that’s available in loose direct loads. We can deliver loose loads of between 10-29 tonnes of brown rock salt directly to your site.